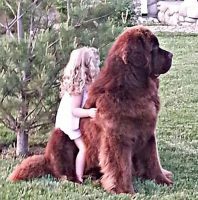 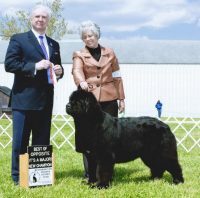 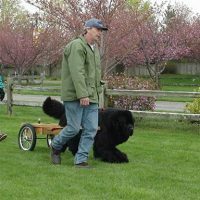 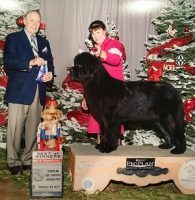 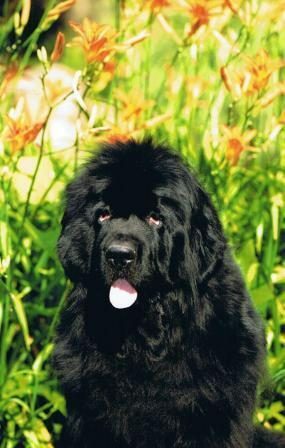 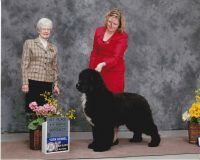 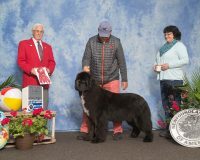 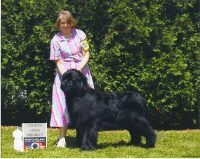 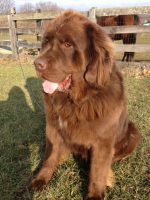 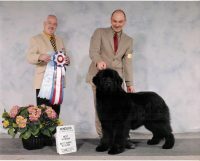 The Tarheels Finest Breeder of Newfoundlands. 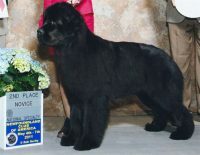 Breeding for health, conformation, temperament, and versatility. 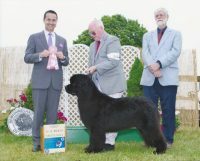 PennHIP, OFA and CERF Certifications.